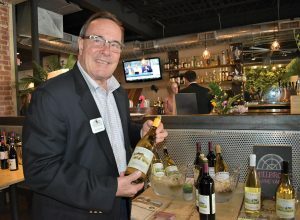 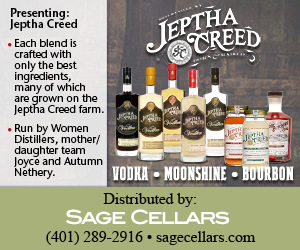 Eder Brothers, Inc. held one of its three April spring trade tastings on April 16 at The Spread in Norwalk. 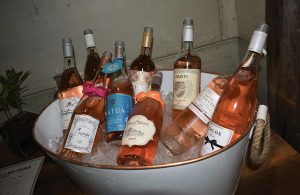 The event featured portfolio selections of new imported and domestic wines, spirits, sakes and a showcase of craft cocktails where Vincent Rossetti, Craft Portfolio Manager of Eder Bros., offered guests creations such as Old Flame, A Beautiful Life Martini and Down the Cape Frozé, made with Bully Boy Vodka. 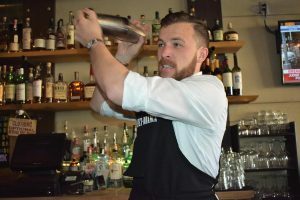 Vincent Rossetti, Craft Portfolio Manager, Eder Bros., mixed cocktails for guests. 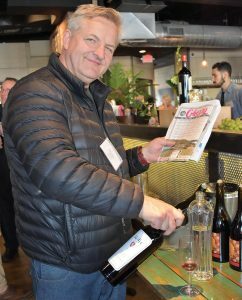 Adros Ziggy, Owner, Adros in Shelton, pouring a Roth Estate Cabernet Sauvignon. 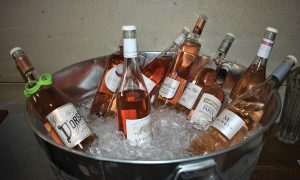 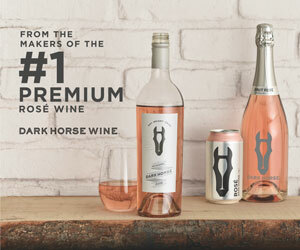 Rosés on ice, including selections from Bonterra, Cupcake, Chateau St. Michelle and Chloe. 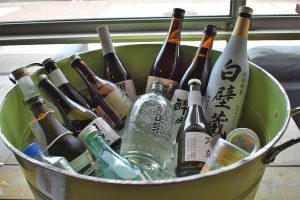 A variety of sakes available for tasting at the Eder Bros. spring portfolio show. 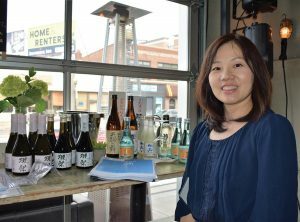 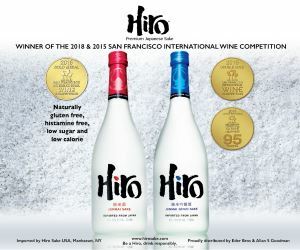 Junko Tominaga, Account Executive, New York Mutual Trading, Inc.
Scott Koster, Director of Sales, Millbrook Vineyards & Winery. 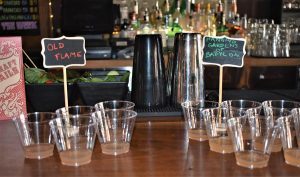 Cocktails by Rossetti using featured spirits such as Bully Boy Vodka included Old Flame and Hanging Gardens of Babylon. 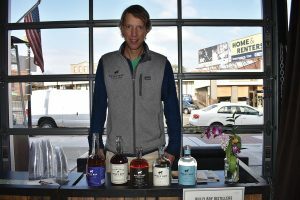 Will Willis, Founder, Bully Boy Distillers. 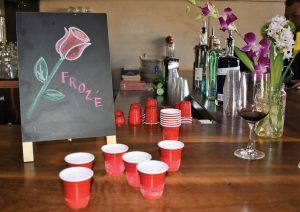 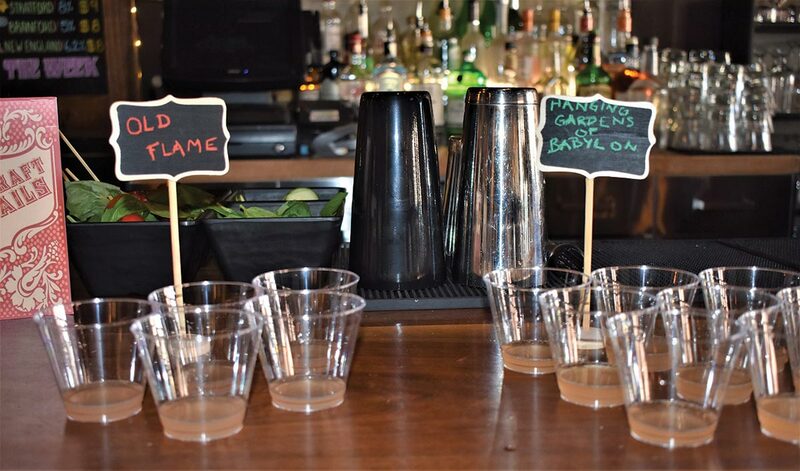 Samples of the Down the Cape Frozé, blended with Bully Boy Vodka. 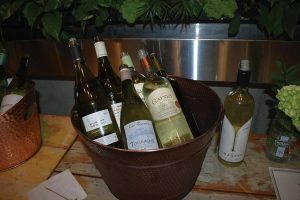 A selection of chilled whites including Hubert Veneau, Les Roches and Gainey Vineyard. 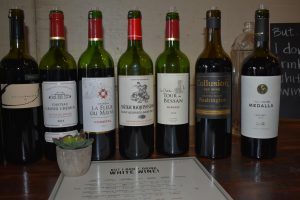 A variety of red wines. 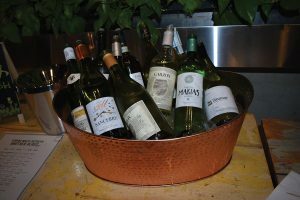 Spring whites including Domaines Francois Millet Sancerre, Garzo Sauvignon Blanc Reserve 2016 and Las Dos Marias Blanco. 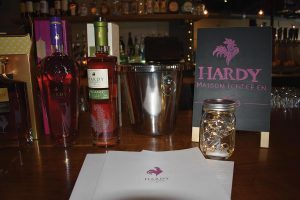 A selection of Hardee Masion Cognacs.